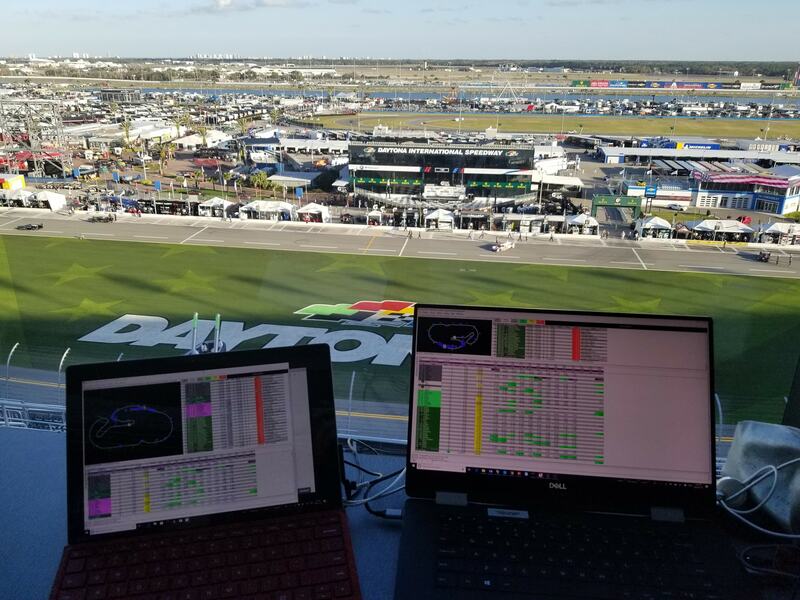 RaceTools is live at the Rolex 24. Best luck to the teams. V3 – Replay Remote for when you really want to jump around. ©2019 RaceTools - VFX Digital Solutions, Inc.